When Pawel and I met Kristin and Chase we hit it off instantly. We sat at Starbucks laughing and talking all about weddings, work and just general nonsense. 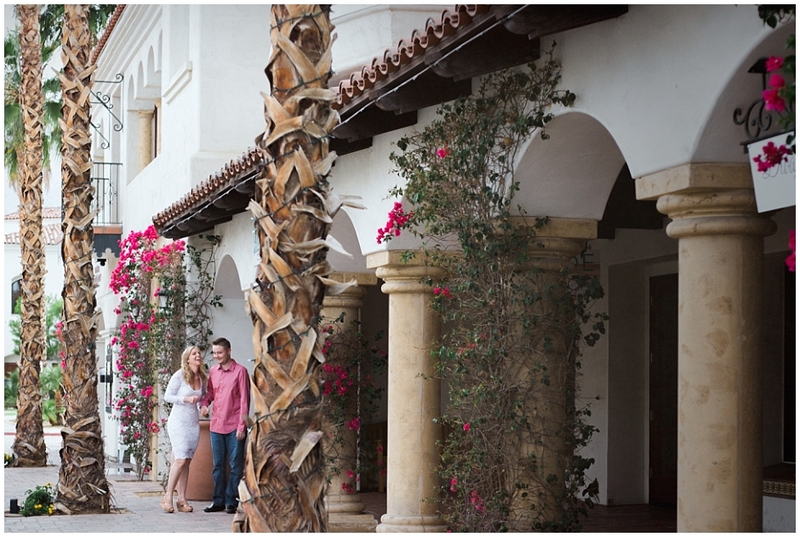 Kristin and Chase are living in San Jose but they are coming down to beautiful Palm Springs for their wedding day. 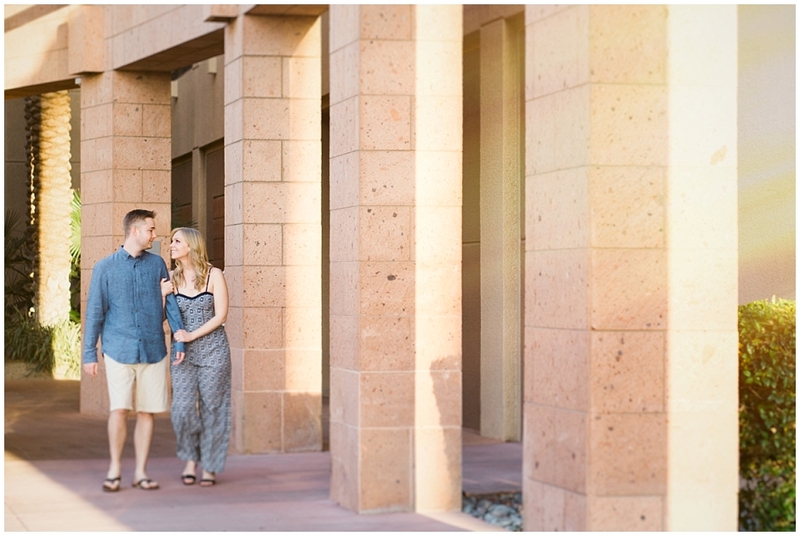 They also wanted to take advantage of the desert city life landscape for their engagement session. 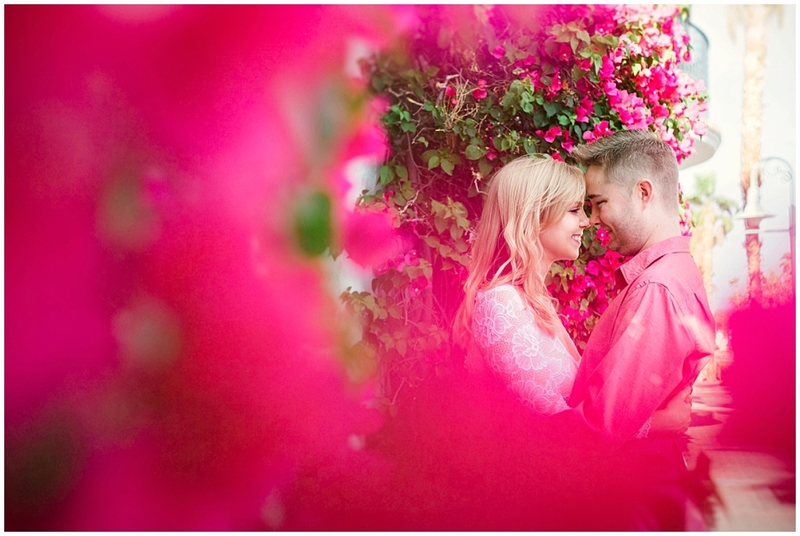 So the last time they ventured down to Southern California we got together at some beautiful and colorful Rancho Mirage locations. This session was so much fun to shoot it was just like our first meeting, lots of chatting and laughing. The camera just loves these two, they are so natural (even though they don't seem to think so). We can't wait for their wedding day, to get to see Chase look at Kristen the way he does brings happy tears to my eyes. True love, like the kind these two share can be seen by everyone that looks at them. Okay enough of me being sappy, enjoy the preview.